They will also be able to test-trial their solutions, access industry data, pilot customers, connectivity and additional capital through partnerships with financial corporations such as MasterCard, CIMB, RHB, DBS, PWC, Jungle Ventures, PixVine Capital, and Intesa Sanpolo. Government-backed innovation bodies such as Accreditation@IDA, ThinkZone and SGInnovate will also be supporting these startups. 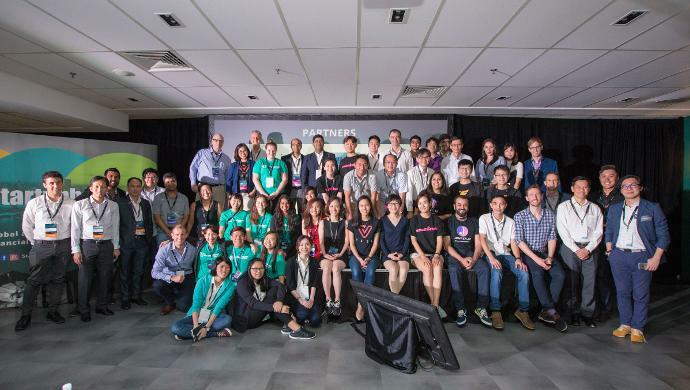 The post Startupbootcamp unveils 12 fintech startups for 2017 Singapore cohort appeared first on e27.